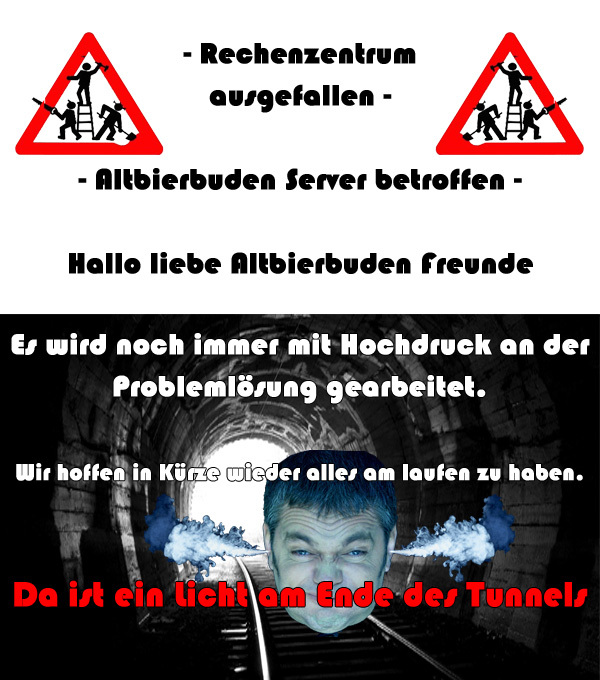 Is the Altbierbude lobby/server down? Welcome back Tony, good time on Hols? Let's hope that all will be settled over the weekend. I'll try to do my best to get something going here. Good to have you back, Tony ! Sorry Guys, no sooner back from Hols when I get hit by a vomiting bug. First time I've surfaced so I'll check out the server now. EDIT: Should be OK now. Can someone confirm please? Yes Tony, all seems well in the lobby. Hope you had a good break and that you're feeling well again soon. works fine now - thanks Tony - hope you'll be better soon. Hope you'll soon be fit, well and ready to race. Will have to miss this one - dreaded blue screen. Even in safe mode I`m getting horizontal broken white lines, think it's probably graphics card. Have Gaming Case with case mounted fans, still working so don't think over heating is problem - any one any suggestions? Maybe graphics memory. try reseating the card and it's power connector if it has them. make sure you have discharged yourself (Ooh err missus) by at least touching the chassis before you touch the card. Thanks Matt, problem now sorted - corrupted Nvidia Driver. Down loaded latest and it's sorted fingers crossed. Hope to be online tonight. did anybody test the online-mod. Page created in 1.087 seconds with 54 queries.